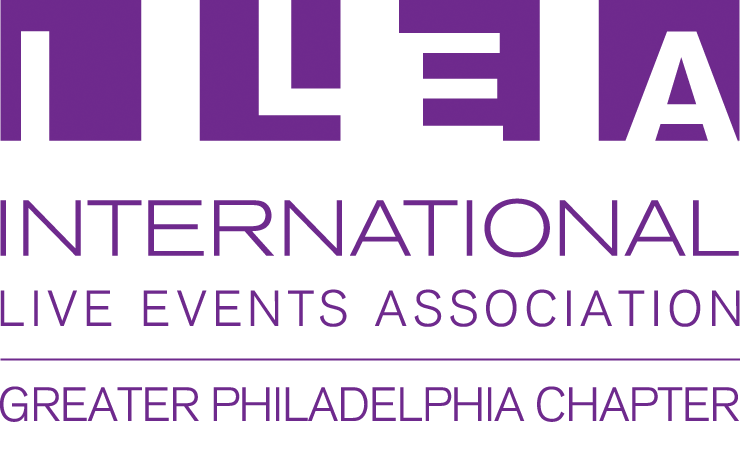 ILEA Live is more than a conference - it's a movement that will help you maximize your potential as a live events professional. ILEA Live is about the business of experiential creativity. It is an educational and collaborative experience for creative event professionals to strengthen their creative output, sharpen their business strategies and find inspiration along the event horizon.